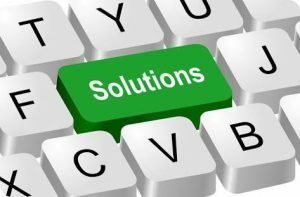 Been thinking about how and what to post in Facebook groups to get new leads? In today’s training, I share exactly what to post to get prospects reaching out to you. Groups are some of the best places on Facebook to build lasting relationships — because when people gather around a common interest, it creates amazing opportunities to share status updates, photos & links. And the sooner you start using Facebook groups for growing your network, the better off you’re going to be. It’s that simple! Facebook groups have endless potential! Facebook groups will grow your business. Facebook groups are excellent way to reach your target audience for free. 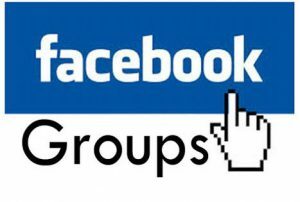 Facebook groups helps you grow your traffic, build your email list, and build your revenue. 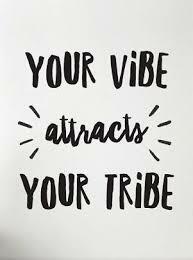 You can interact with other business owners and network marketers, celebrate successes, share your stuffs, give feedback, and make friends. You can get tons of new clients! Or to just interact with other people’s posts! What’s the best kind of content to post in Facebook groups? So, the best kind of content to post anywhere is educational. Something that is valuable. 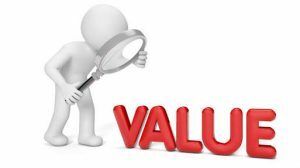 A lot of people (especially those that struggle in their marketing) don’t really know what value is. Share awesome stuff with fellow group members. Many people join Facebook groups because they have something to learn. Some joined because they have a need to be met.. Some might be because they want a particular problem solved. Join the right group and you can tap into a plethora of knowledge from those who really know. Also, you try to identify who you’re trying to attract to your team, what problems they have, and how can you help them solve them. You can also search for your Facebook group niche too, for instance, if you are a VA who works for coaches, then search for groups of coaches. If you are a financial planner who specializes in real estate brokers, then search for groups where they hang out. For example, if I was in a beauty and wellness network marketing company and I wanted to attract people that are trying to work on their beauty and wellness. You can really be educational on anything. Like, the three best ways to make a candlestick. 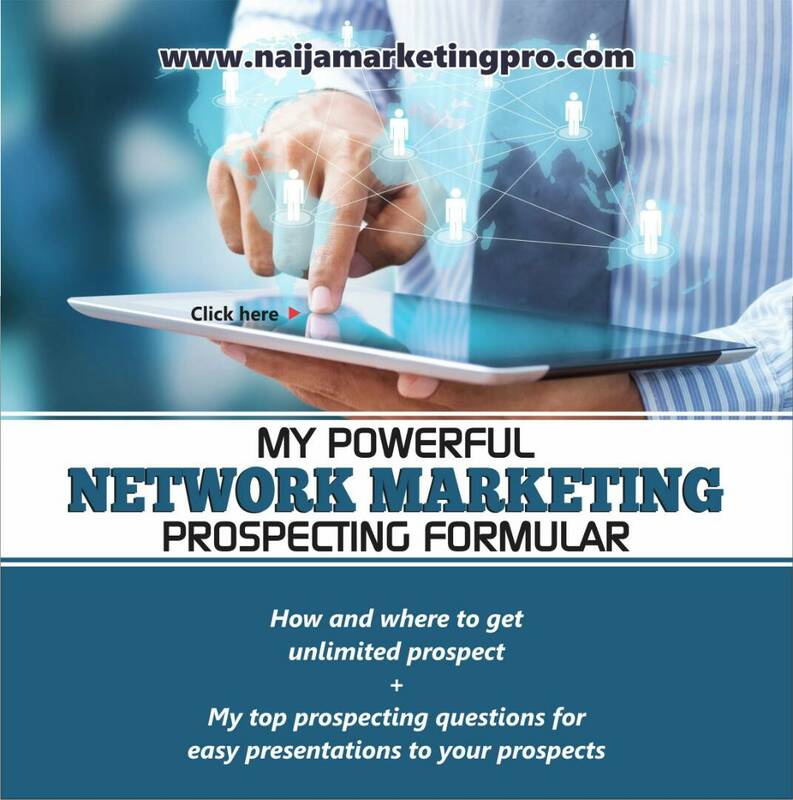 Or, the three best ways to grow your network marketing business even if you are broke. There’s so many different ways for you to be educational. Actively participate and contribute to the group: Once you join a group, you become a member of a community. Show up in it consistently, add value, provide tips, showcase your expertise, post thought-provoking questions, be a resource, and congratulate people when they have wins. In other words, interact with people in the same way you would if you met them at an in-person meeting. Get visible and get known for your area of expertise, and as a person who makes contributions. Answer questions from others that showcase your area of expertise. Post thought-provoking questions about your area of expertise. Be a resource for people and a connector. Be interested in others and their progress or journey. Share your lead magnets in your Facebook groups (if they allow you to do so). Once you’ve found some groups with your ideal customer and they have discovered that you are an expert in what you do (because you’ve provided such incredible value. Now it’s time to get them on your list! Look in the group guidelines for their Promo Day or Offer Day. The host will typically have a prompt with a graphic that is called something like Freebie Friday or Offer Day or Share-It Wednesday. Post your lead magnet under that prompt. Period! I’d recommend that you make posting in Facebook Groups one of your marketing strategies. Of course it won’t be your only strategy but you certainly should make it one of them. If you enjoyed this post , share and comment please.